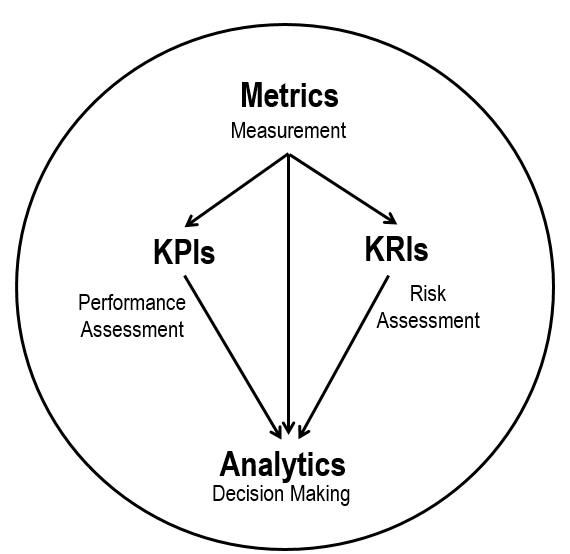 Performance Magazine | What is the difference between metrics, KPIs and KRIs? 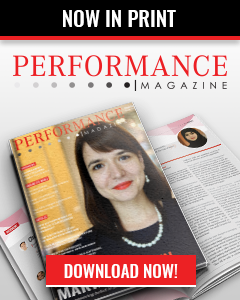 Performance Magazine > Trending > KPI > Articles > What is the difference between metrics, KPIs and KRIs? 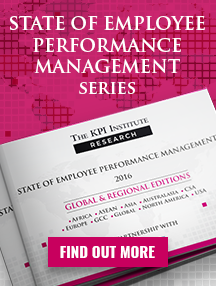 When metrics reflect the achievement of a desired state, they become Key Performance Indicators (KPIs). 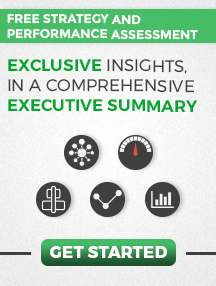 A KPI expresses the achievement of a desired level of results in an area relevant to the evaluated entity’s activity. For example # Air pollution may be just a metric, but for an organization that is concerned with reducing the environmental impact of its production process, it becomes an important KPI for the Health, Safety, Security and Environment (HSSE) Department. When metrics provide an early warning regarding an increased risk exposure in certain area of operations, they become Key Risk Indicators (KRIs). % Large customers in financial difficulty can be a KRI as it indicates how large the company’s exposure is towards its clients. A large percentage of customers with financial problems can affect the cash flow of the organization. Therefore, everything we measure is a metric. If it reflects performance it becomes a KPI. If it reflects risk it becomes a KRI. With all of these tools: metrics, KPIs and KRIs we can do analytics to explore trends, data patterns and interdependencies, all for supporting better decision making and ultimately the achievement of desired results. 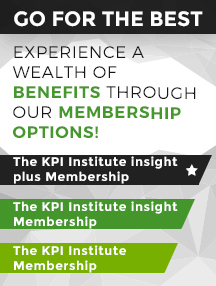 If you are interested in learning more about KPIs, our smartKPIs.com subscriptions provide access to +500 KPI examples. 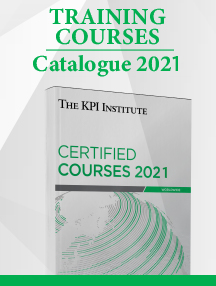 Furthermore, our dedicated Library contains relevant resources to improve your KPI practices.